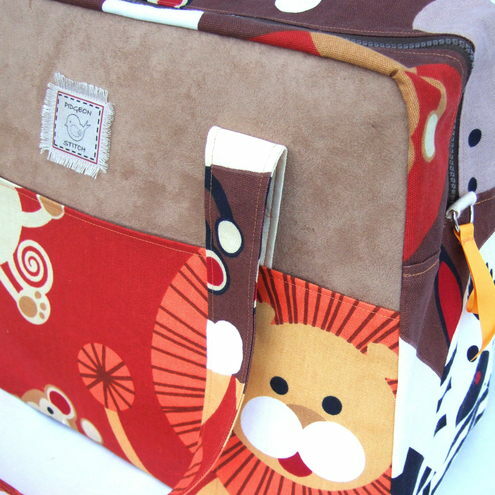 Folksy :: Buy "'Safari' Overnight Bag"
Are you going on Safari soon? If not, you can get the 'bag the big game' sensation with this bag - ideal Mother's Day present! Roomy overnight bag with cute african animal print and faux suede (so animal friendly in all respects!). I just love this bag !!! Folksy :: Buy "Girls Personalised Birthday Card."